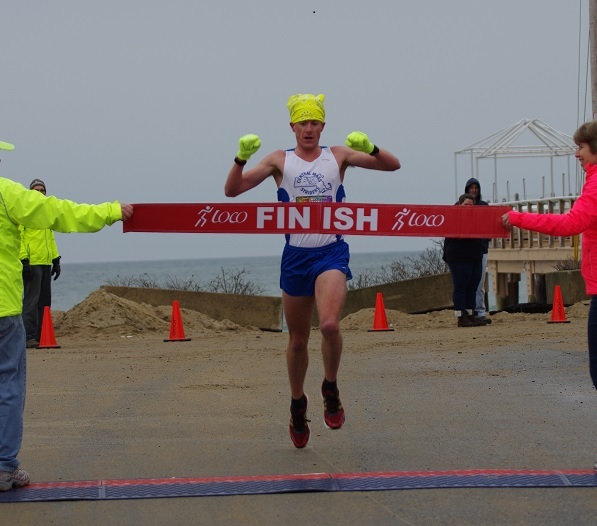 Dan Vassallo wasted no time after the trials to win the Smuttynose Palooza 5K in Salisbury, MA. Meanwhile, several open, masters, and Seniors got on the oval at Harvard University for the USATF New England Indoor Track & Field Championships. 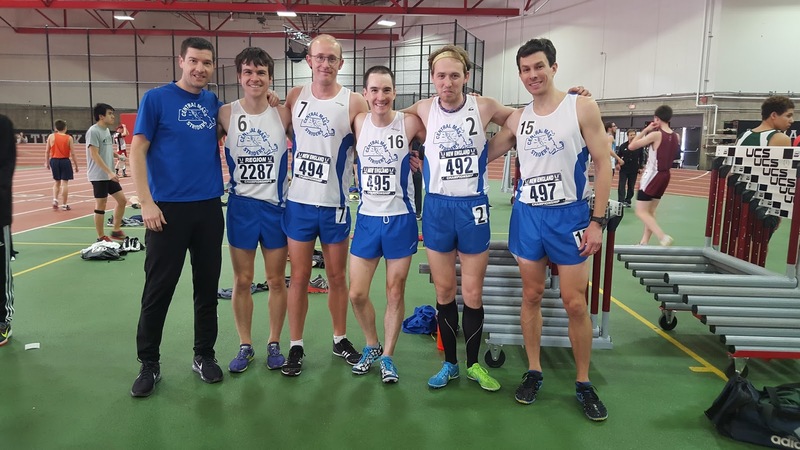 The team placed five runners in the top twelve places in the 3000m. Scott Mindel and Pat Fullerton debuted for the CMS racing team. Scott broke his PR from high school. Also breaking a PR was Eric Narcisi who got under nine minutes with a 8:57.14. Nate Jenkins placed 3rd in the 5K in the morning. 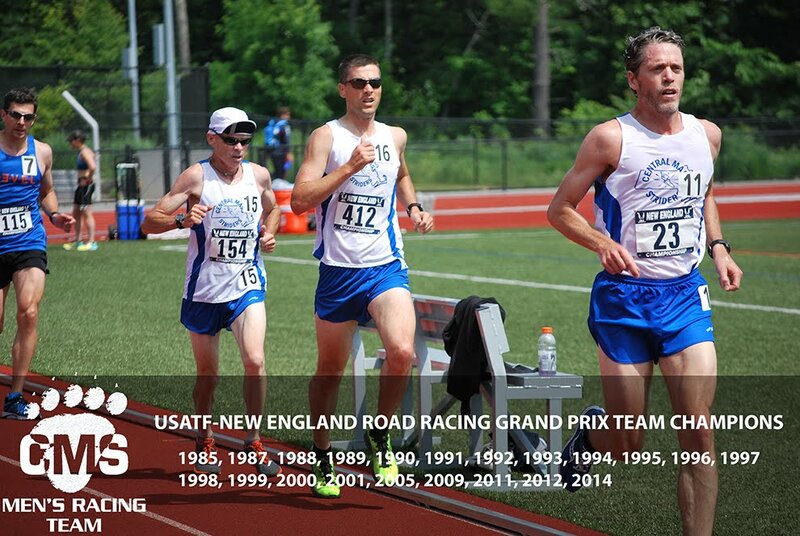 Seniors, Daniel Verrington and Dave Dunham ran their season’s best times. 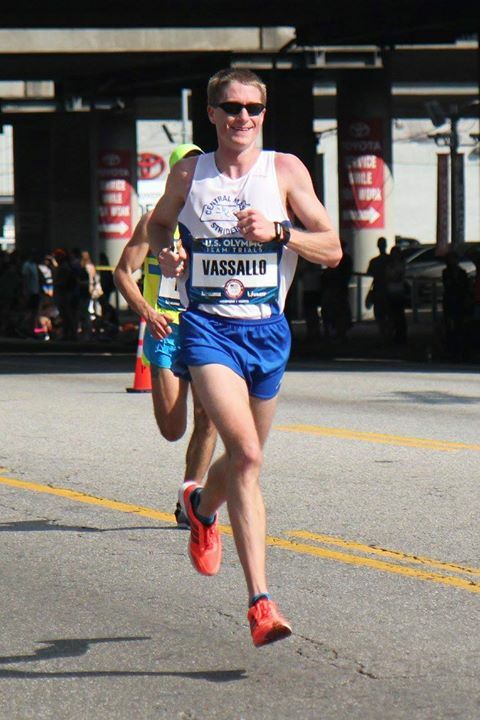 Dan Vassallo ran 2:26:05 in the US Olympic Team Trials Marathon in Los Angeles on Saturday, February 13. 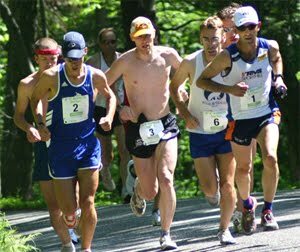 Dan averaged 5:35 per mile pace as temperatures climbed into the 70's in the late morning. 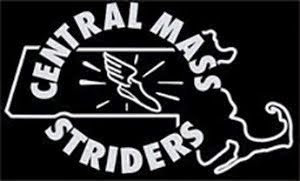 He placed 42nd out of 105 finishers while 61 runners started and did not finish.